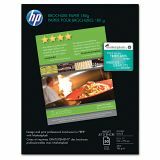 HP Inkjet Brochure Paper, 98 Bright, 48lb, 8 1/2 x 11, White, 50/Pack - Brochure paper features a heavyweight, glossy finish on both sides for photo quality images. Delivers professional-quality results in-house. Ideal for custom marketing materials.  High performance coating is on both sides for two-sided printing with exceptional image quality. 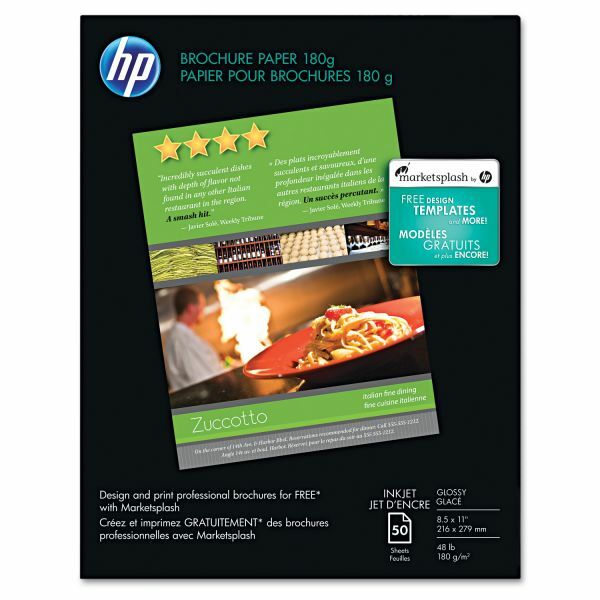 Creates impressive brochures and flyers. Compatible to inkjet printers. 48 lb. bond. Compatible with all Inkjet printers. 9.40" x 0.60" x 11.75"